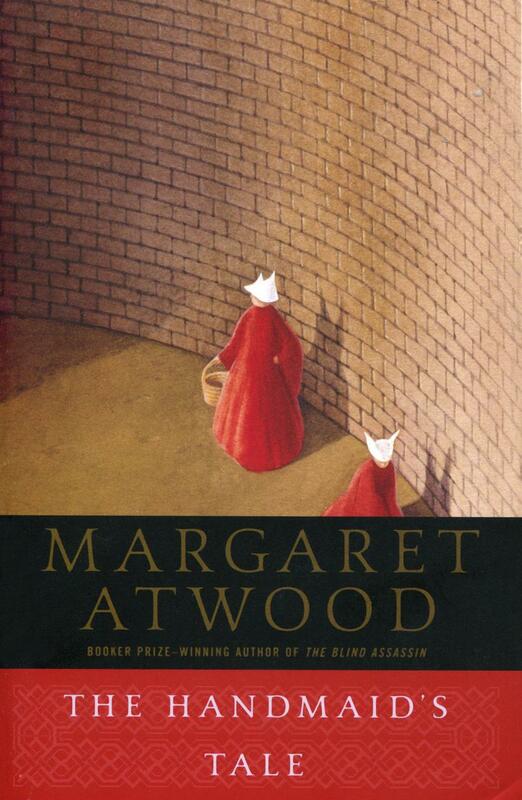 The Handmaid’s Tale is a novel of such power that the reader will be unable to forget its image and its forecast. Set in the near future, it describes life in what was once the United States and is now called the Republic of Gilead, a monotheocracy that has reacted to social unrest and a sharply declining birthrate by reverting to, and going beyond, the repressive intolerance of the original Puritans. The Handmaid’s Tale is funny, unexpected, horrifying, and altogether convincing. It is at once scathing satire, dire warning, and a tour de force.